Billiard Plaza Simi Valley - Enjoy Your Night! 17 Brunswick tables, Cosmic pool, Ping Pong, Beer Pong, Darts, and Internet Jukebox. Is that not enough to keep you entertained? If not, read the section about Alcohol. Wanna drink? Our wide assortment of drinks will keep your inner alcoholic beaming with fervent happiness…and also some food and snacks for the glutton hiding right next to him. Check out our menu! Got skills? Prove it. We hold tournaments every Thursdays at 7:30PM. The top 3 bigshots are crowned winners. You’re mom will be so proud. To play like a pro, you need a setup worthy of one. We carry Deluxe Diamond tables. 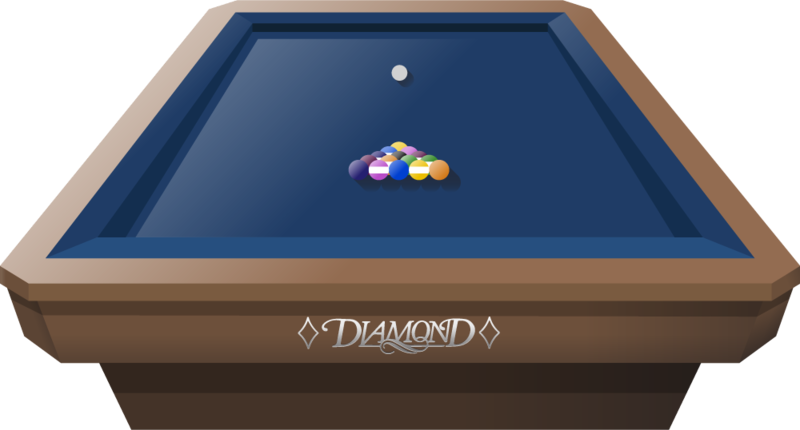 These tables have features found in no other table and make each Diamond the standard of the industry for tournament play. Diamond has been used in over 100 major tournaments because of their outstanding quality. 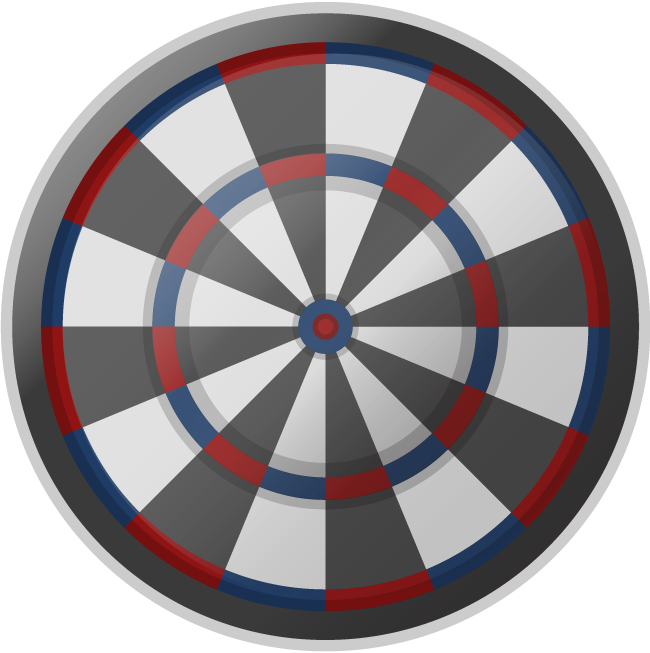 Here at Billiard Plaza, we don’t let anything hinder your mad skills! Leave your stress at work and enjoy your night! Our dark lighting is sure to set the mood, along with your favorite beer and a couple of snacks. You could also make use of our Internet Jukebox to jam out to your favorite tunes while you rack up some balls. Drop on by and have a good time!